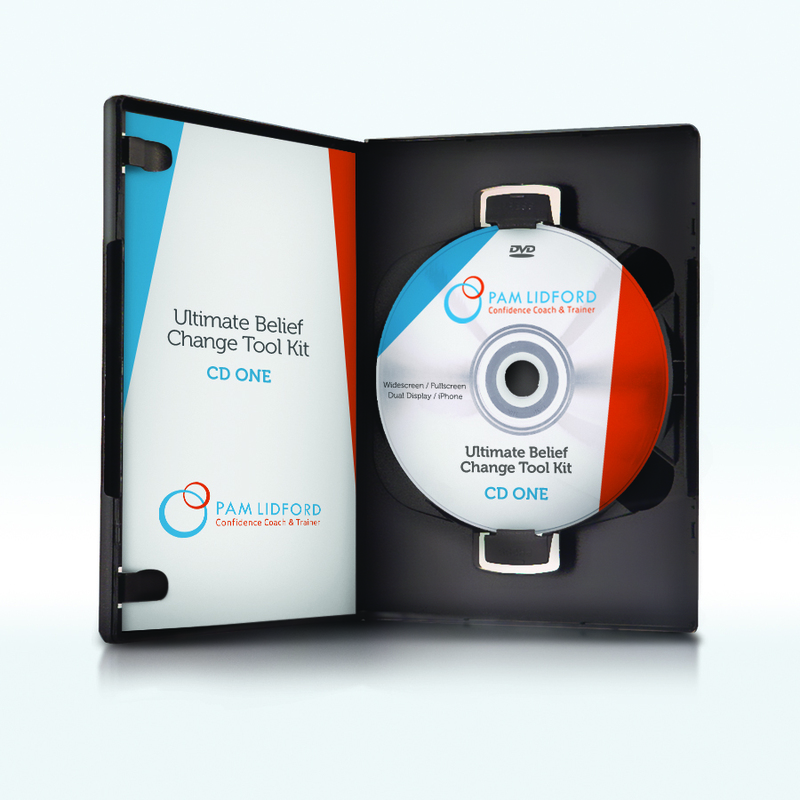 This online programme offers you 16 weeks of personal development with Pam Lidford and consists of audio, video and weekly exercises to move your confidence from a place of uncertainty around what you might want in your life, towards being much clearer. If you’re interested in making big lasting changes in your life this year then this is the programme for you. Challenging and changing limiting beliefs with ‘scientific’ information on how to! Cost: £108.00 inc VAT or £120 inc VAT payable in 4 weekly instalments.